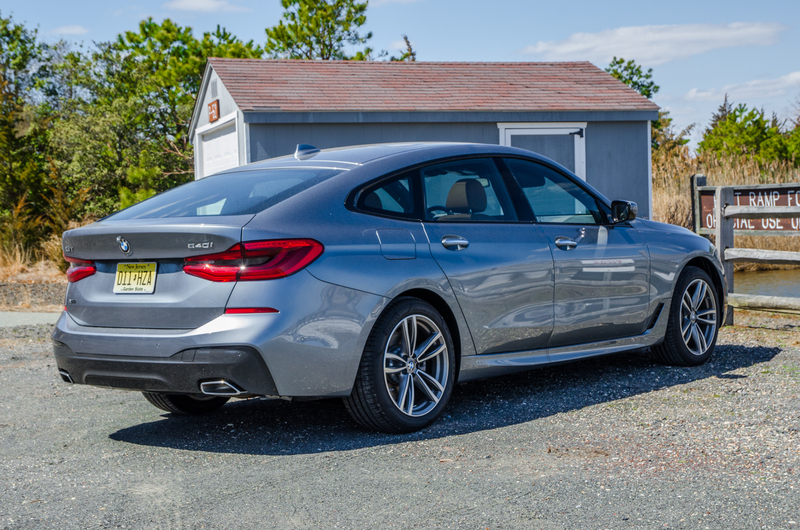 When I first drove the BMW 6 Series GT a few months back, I was surprised by its impressive ride comfort and capacious trunk. However, there was nothing about the 6er GT that made me feel like I was driving a BMW. It was a car for the brain, not for the heart. Though, sometimes I feel as if I judged it too harshly, thanks to my preconceived notions creeping in. So I’m always curious to see what other journalists think of the 6 Series GT, such as in this new video review from Carwow. 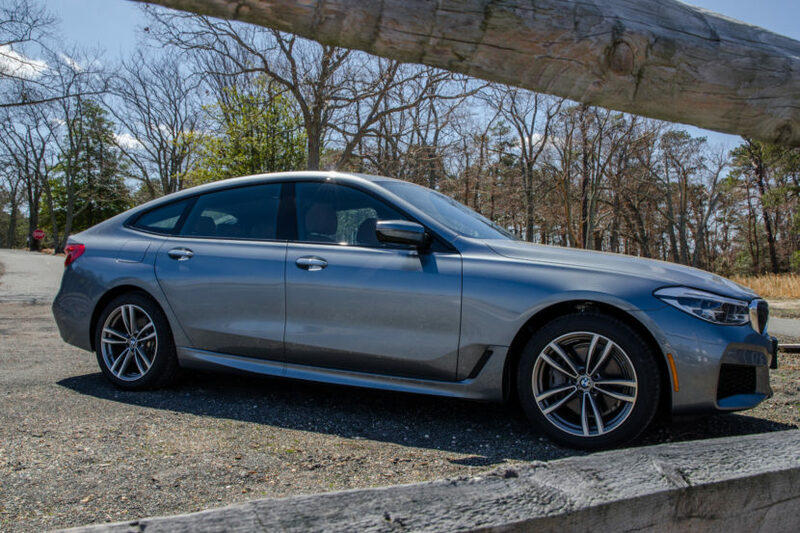 The BMW 6 Series GT, rightly explained by Carwow’s Mat Watson, is basically a ‘tweener, stuck in between the BMW 5 Series Touring, 7 Series and X5. It sort of wants to be a wagon, sort of wants to be a luxury car and sort of wants to be an SUV. So it has the same basic looks as a 5 Series but with the lifted ride height and bulbous rear end of an SUV and the back seat of a 7 Series. But can it deliver on all of those wants? Well, in terms of luxury, yes. The ride on its air suspension is really quite lovely, absorbing bumps without ever feeling floaty or nervous. BMW has done great work with the 6 Series GT’s suspension so as to make it comfy while remaining perfectly composed. It’s also quiet inside, with very little wind noise coming through the cabin, even at high speed. However, as Watson points out, BMW should really opt out of using run-flats, as they create too much road and tire noise in a car that’s supposed to be luxurious. It’s also surprisingly practical, more so than even the 5 Series Touring, a fact that really shocked me. Inside, the cabin very typically BMW at the moment, so it packs rich materials and solid build quality, even if it isn’t exactly stunning. You can’t fault the tech, though, which is at the top of its game. As far as driving dynamics go, though, it’s just not exciting in any way, shape or form. 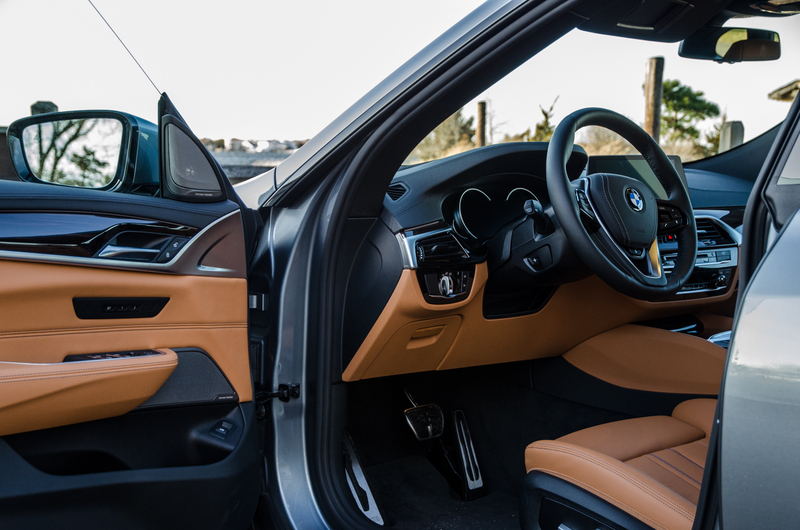 It’s comfortable and relaxing but BMW is called “The Ultimate Driving Machine”, so there needs to be some life in it. And don’t get me wrong, I fully understand that there are varying degrees of the ‘Ultimate Driving Machine’ ethos, as some BMWs are going to be more dynamic and thrilling than others. However, there needs to be at least some life in a BMW, regardless of what it is. There’s none in the 6 Series GT. Watson describes the steering as “almost like playing a computer game”. Also, it’s so big and tall that it feels overly top heavy and sloppy when trying to drive quickly. The BMW 6 Series GT is a good car for the brain, as it does a lot of things well. It’s comfortable, practical, luxurious and well made. It’s just trying to wear too many hats and, because of that, it struggles to feel like something truly worth getting. Which is why Watson gives it a “Consider It” rating, rather than “Shortlist It” or “Buy It”. It can really work out for some people and many customers may love it. But it’s hard to justify it over cars like the new, stunning Audi A7 or the sporty Mercedes-Benz CLS-Class.